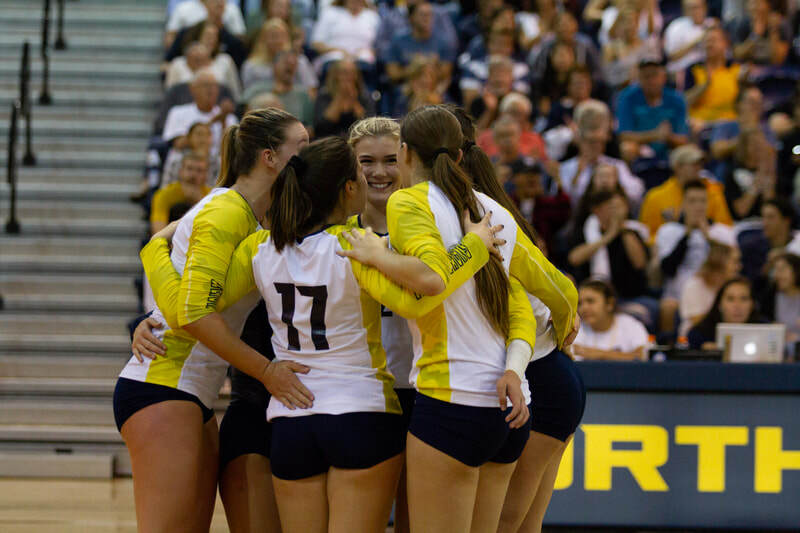 ​Welcome to NAU Volleyball Camps! 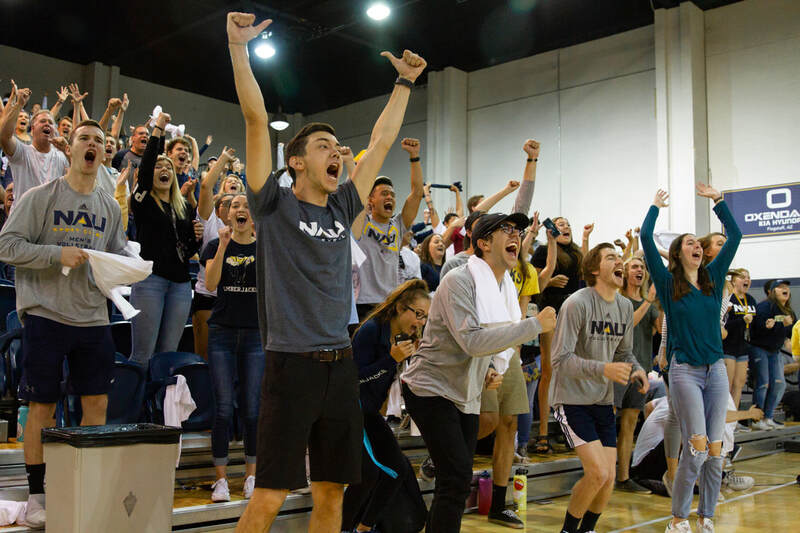 We would like to invite you to experience all that the beautiful Northern Arizona University Campus and Flagstaff have to offer this summer. 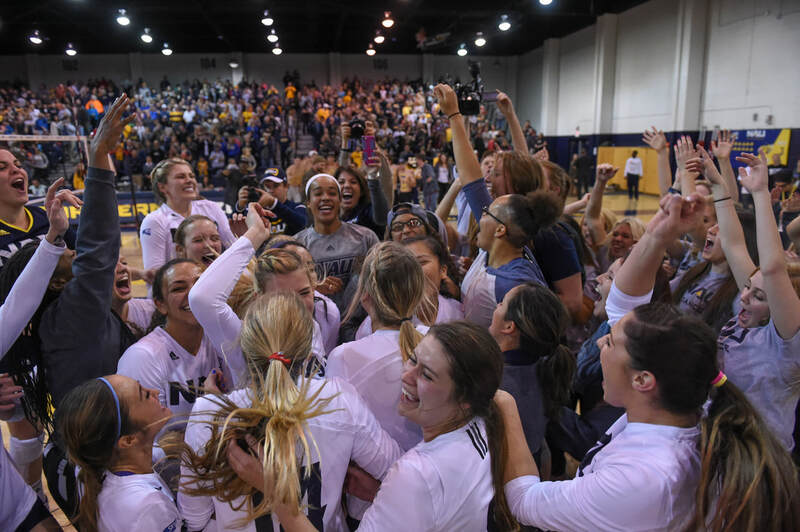 NAU Volleyball is coming off a hot season in 2018, winning both the Big Sky Conference Regular Season and Tournament Championships, advancing to the NCAA Tournament for the second time in four years and winning a set off No. 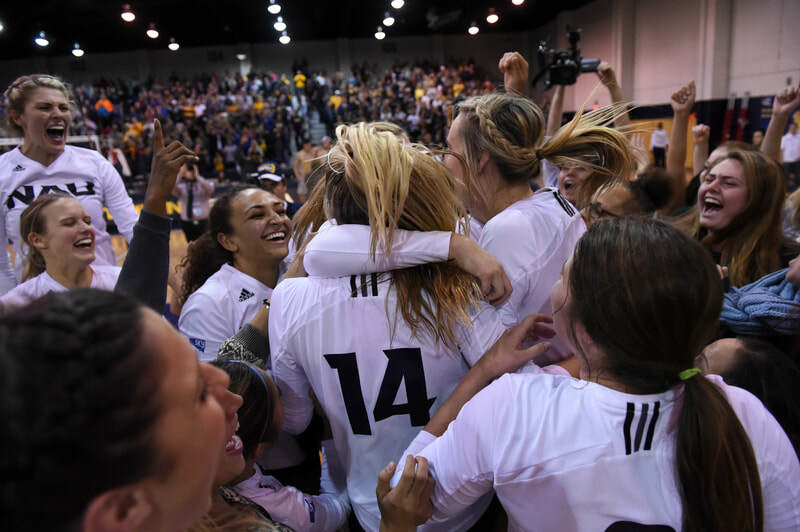 16 ranked Washington State. 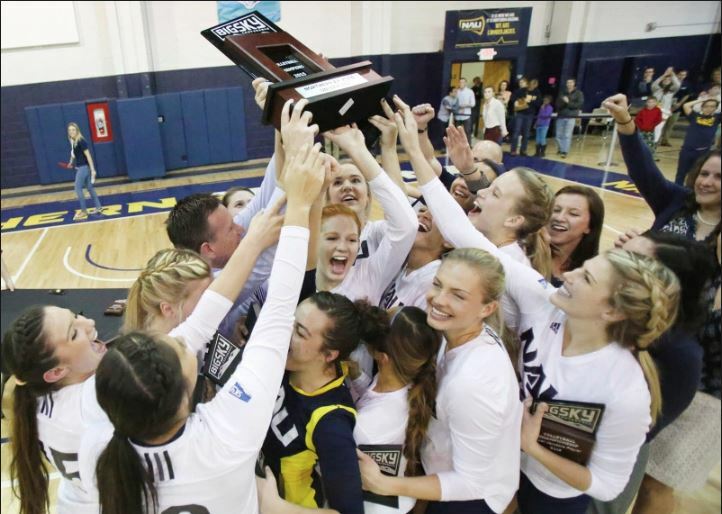 NAU Volleyball also beat No. 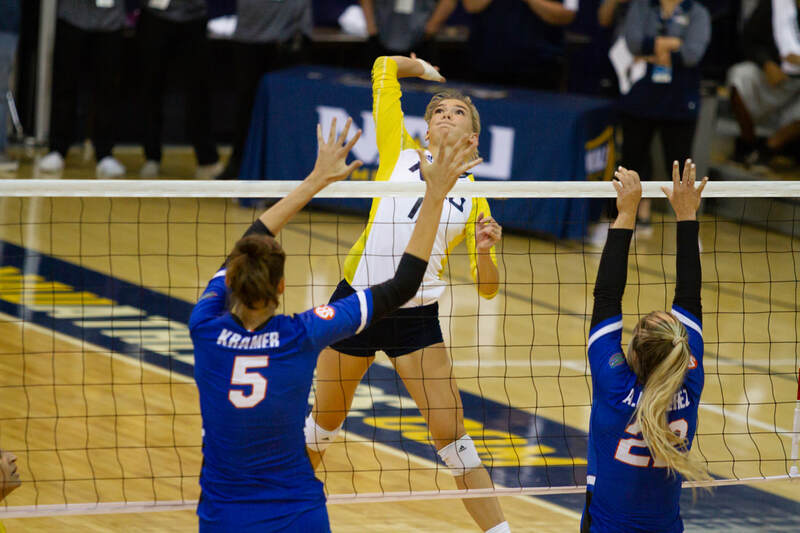 8 Florida at home in front nearly 1,000 fans and finished the 2018 season with a 26-9 record. 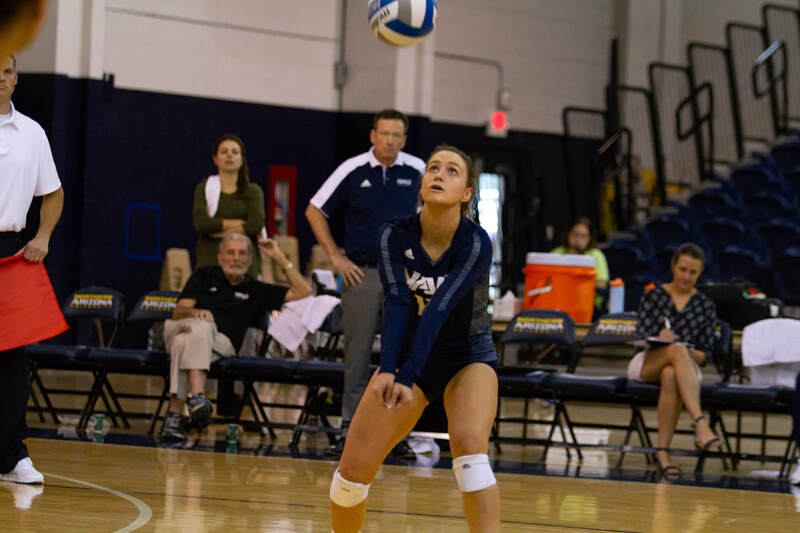 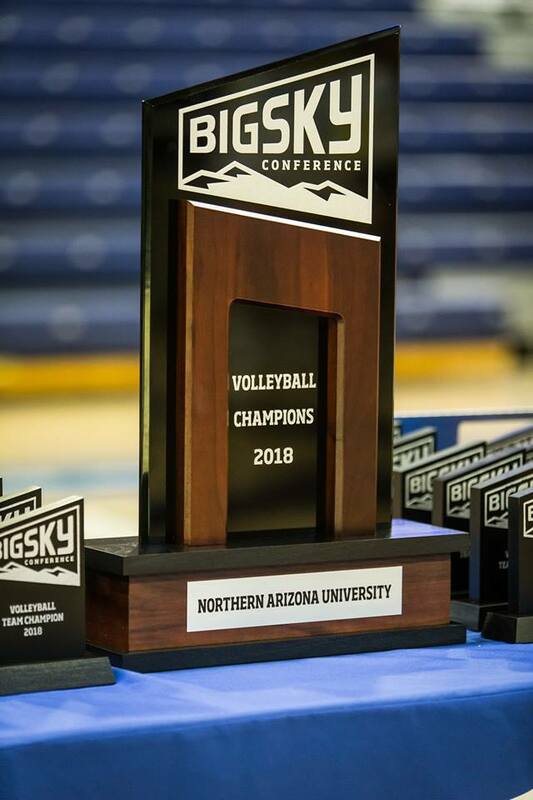 In three of the last four seasons, NAU Volleyball has played in the Big Sky Conference Championship match, coming away with titles in 2015 and 2018.